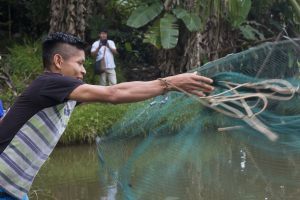 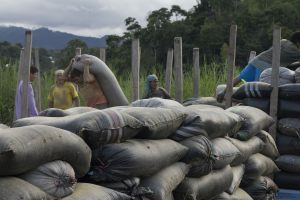 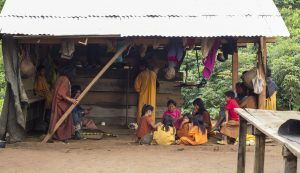 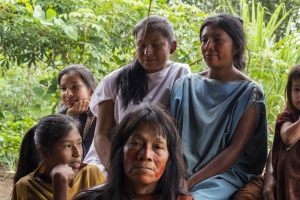 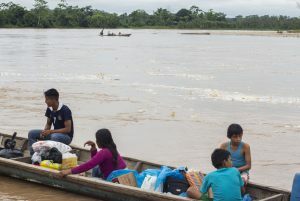 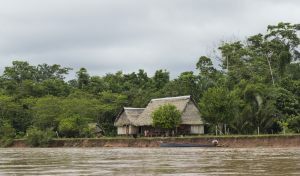 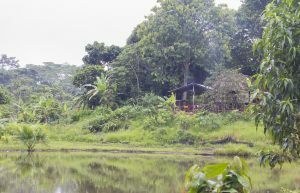 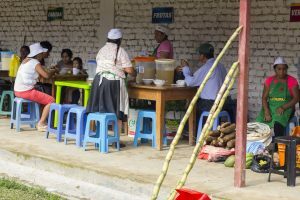 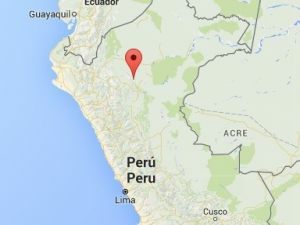 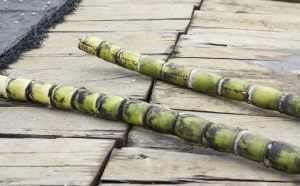 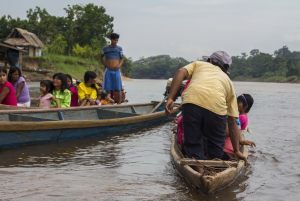 The traditional exclusion of indigenous Amazonian peoples of Peru by the development starts changing: the decentralization policies generate leadership of local governments, representative organizations propose policies for human rights, the enormous potential of Amazonian ecosystems increasingly require an exploitation wise and far-sighted. 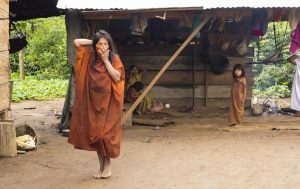 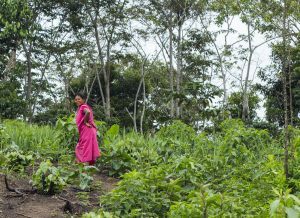 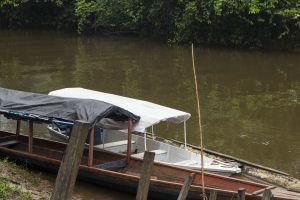 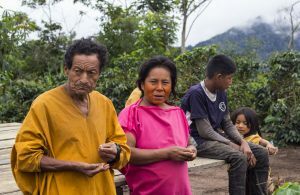 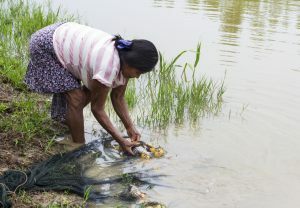 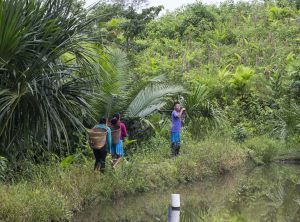 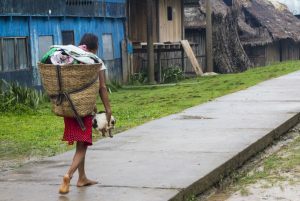 Despite this, the central problem remains: the indigenous families work in poverty conditions, eroding natural capital through land degradation, deforestation, excessive fishing pressure; and the marketing of products is carried out by middlemen who use rigged scales, distorted prices, incorrect modes. 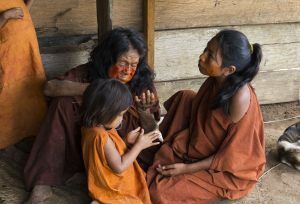 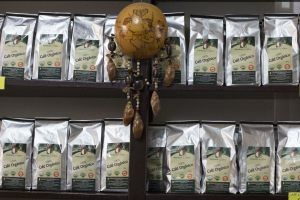 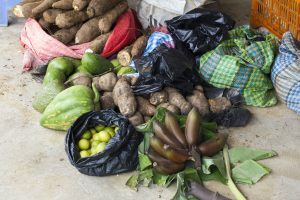 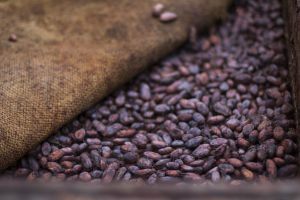 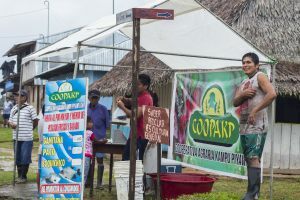 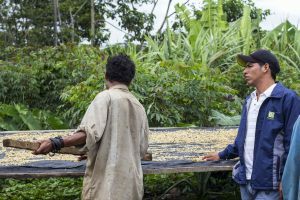 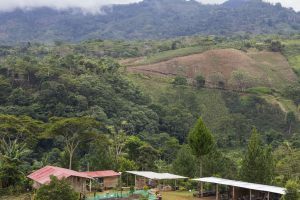 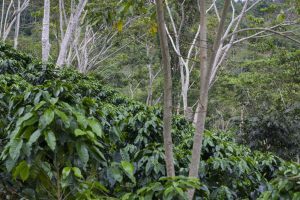 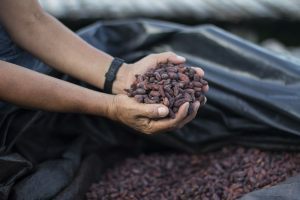 The project, promoted by the NGO Terra Nuova and RE.TE., wants to increase the economic participation of indigenous peoples, generating healthy products for consumers, revenue for producers, cohesion in the villages. 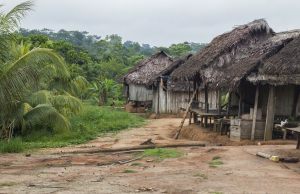 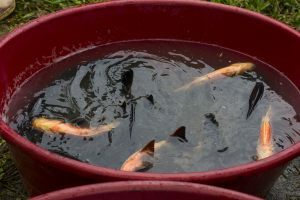 This by converting traditional production systems in organic systems and providing quality products, with high social value and bio-certified, according to the participatory model, using sustainable production processes carried out by indigenous families affiliated to local associations; and selection and processing of products for sale carried out by cooperatives that reinvest in the villages. 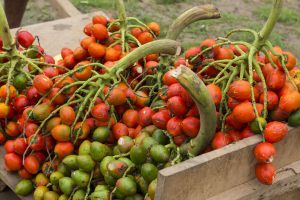 Safeguarding of biodiversity is realized by agroecological approach.